Eyelash curlers and mascaras can damage your lashes! 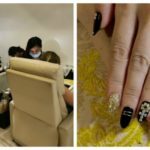 5 Reasons Why KIYOSA Salon is Reviewed as the Best Nail Salon! 5 Tips for the Best Men Hair Care! 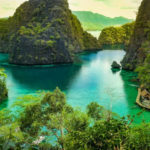 Top 10 Tourist Summer Destinations in the Philippines 2016!! 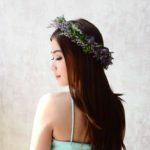 KIYOSA’s Steps to Japanese Skin Care! 3 Simple Tips on How to Prevent having Irritating Lice! 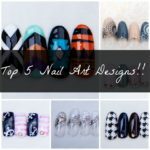 Top 5 Nail Art Designs that Customers Pick! 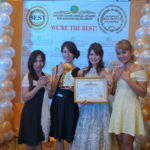 Best Salon and Spa Services Provider in Metro Manila: KIYOSA Salon’s First Win!